Film historian, writer, and filmmaker Stephen Tapert, who earned his M.A. from The University of Chicago in 2002 and later worked at the Academy of Motion Picture Arts and Sciences, is set to curate his first exhibition at the world’s largest film museum: The Museo Nazionale del Cinema in Turin, Italy. An amalgamation of film history, world history, and feminist studies, the exhibition, which opens on April 3, 2014, focuses on the first 72 women to have won the prestigious Oscar for Best Actress. 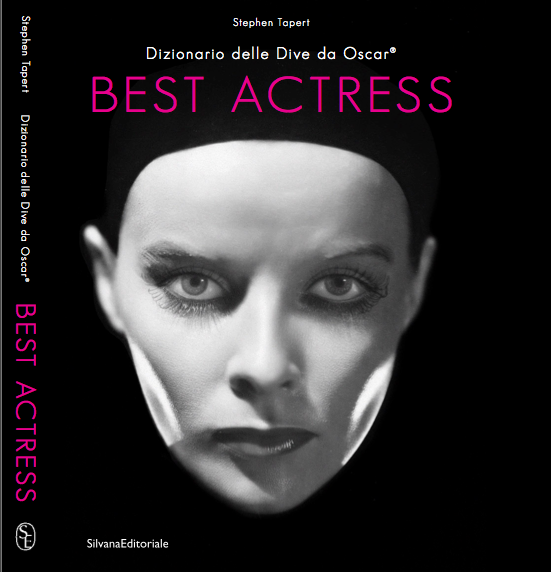 In conjunction with the exhibition, his book, Best Actress: Dizionario delle Dive da Oscar®, is being published by the Milan-based Silvana Editoriale.